There is some debate in the veterinary community whether ultrasonic touch-ups on dogs not under anesthesia can truly be beneficial. 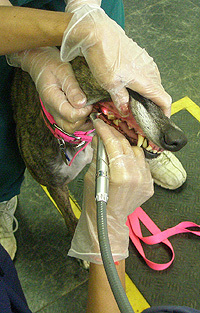 When a dog is not under anesthesia, you are not able to get under the gum-line and do the backside of the teeth. 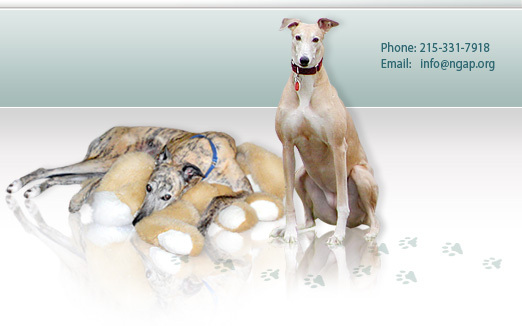 We at National Greyhound Adoption Program have long believed that touch-ups are a valuable tool in stopping the progression of periodontal disease before it takes hold. Recently, one of our adopter's greyhound was put to sleep at our facility and we had an opportunity to closely examine the condition of the it's mouth, gums and teeth. We began doing touch-ups on this particular greyhound in 2002 and continued to do it whenever we felt necessary until the time that it was put to sleep. 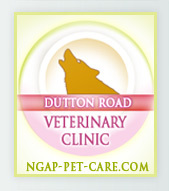 We had last done a touch-up approximately six months prior to it being euthanized. Although the greyhound had tartar build-up, there was no periodontal disease and the dog had all of its teeth at the time it passed on. 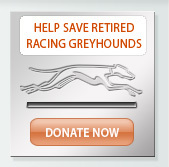 At no time was this greyhound anesthetized for a dental. We do not believe this particular case is the exception to the rule because we see similar situations routinely.